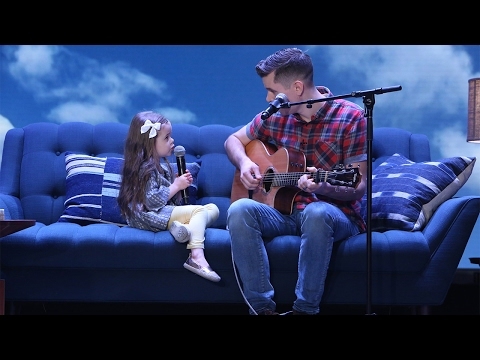 You may have recently seen Dave Crosby and his 4-year-old daughter Claire singing “You’ve Got A Friend In Me”, people loved them so much that it caught Ellen DeGeneres attention. The song which originates from the movie Toy Story, reflects what this father and daughter feel about one another. Their bond and sweetness had melted everyone’s hearts. Ellen has invited them onto her show to perform their heartwarming song live on stage, watch as they steal people’s hearts away.